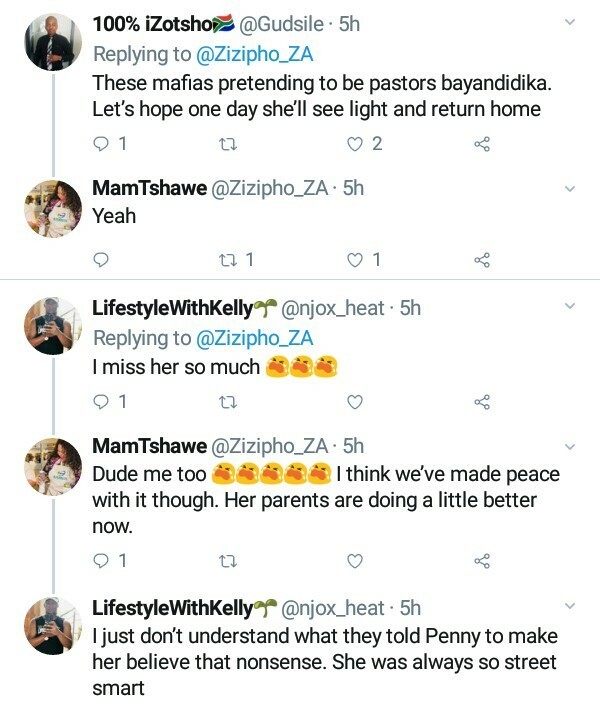 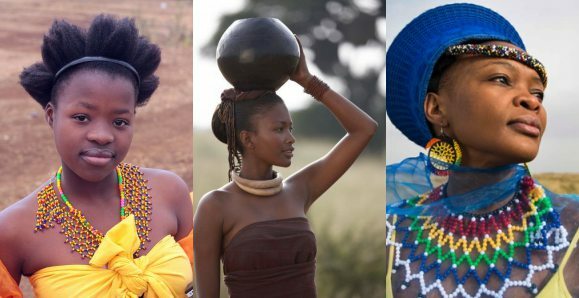 A South African Twitter user has narrated how her cousin, Penny, cut of her whole family because a pastor revealed that they bewitched her. 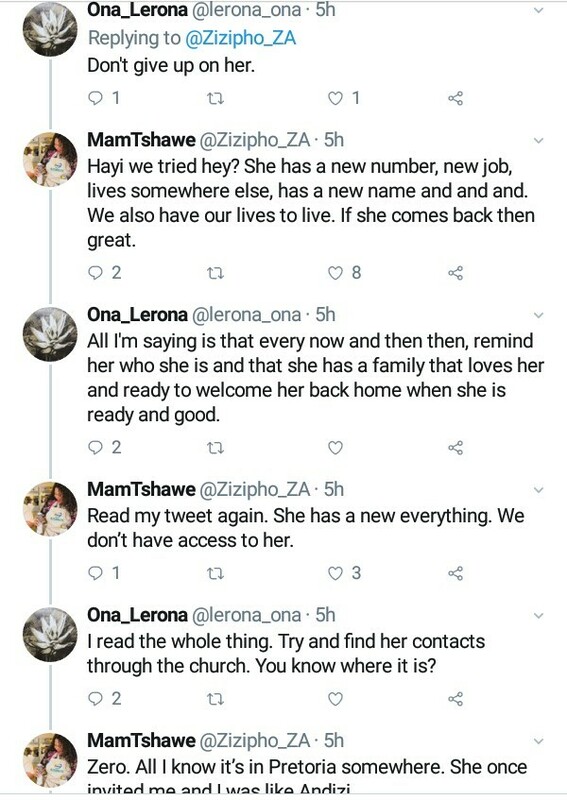 According to Zizipho, all attempts to reach her have so far failed as she changed her contact number and address. 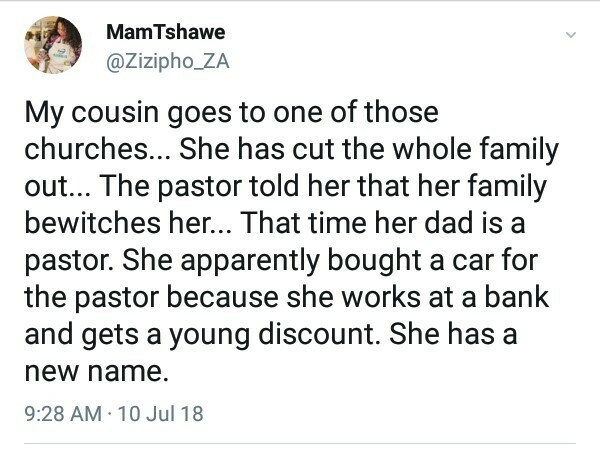 The young woman went as far as changing her name, phone number, house and job.